Meet Samuel Flores. 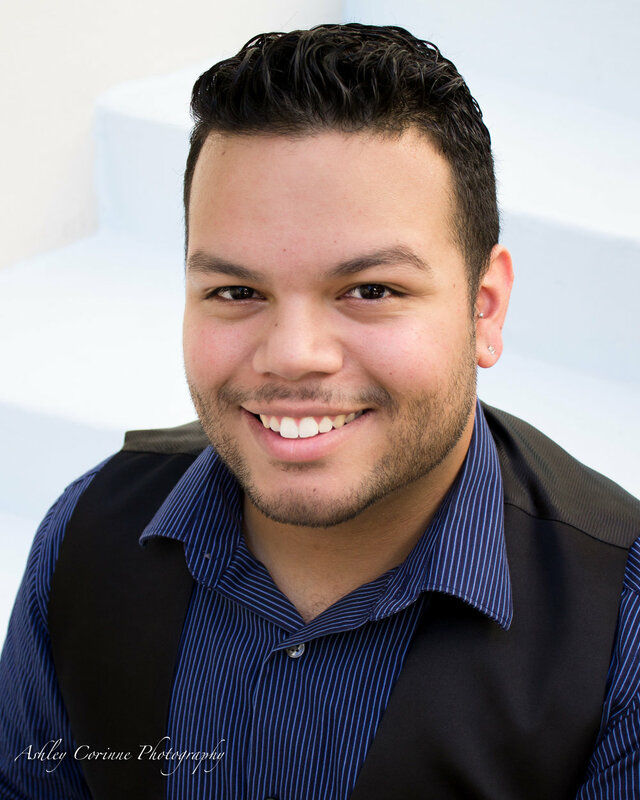 A native of West Palm Beach and FAU senior, Samuel has studied music for quite some time. 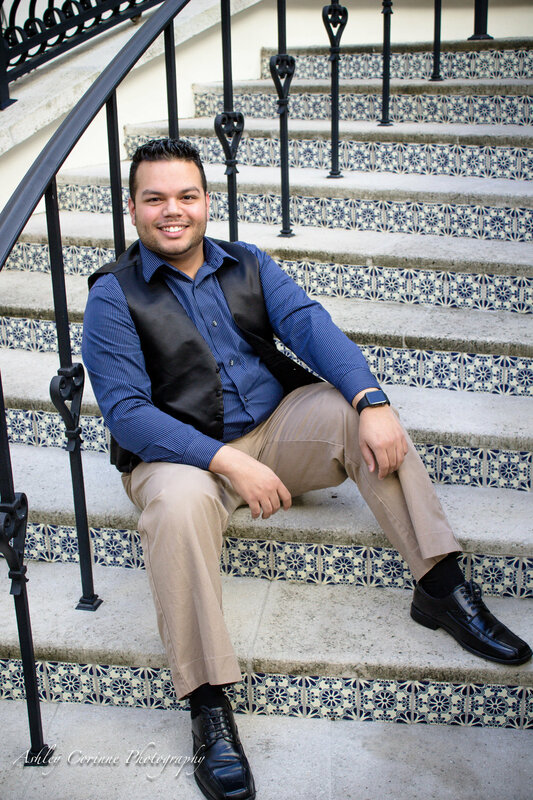 Before graduating Samuel will be performing in his Senior Recital March 2016. He will be performing works from Handel, Bach, Mozart, Quilter, and famous Zarzuela's from Spain. 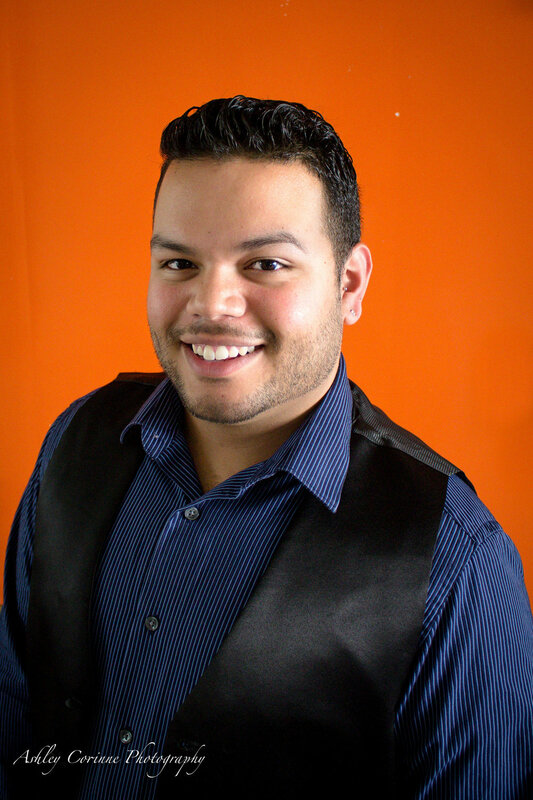 He is also a singer for the Delray Beach Chorale. Samuel's musical inspiration comes from musicians like Bryn Terfel, Phillippe Sly, Fischer-Dieskau, Michael Buble and Beyonce. 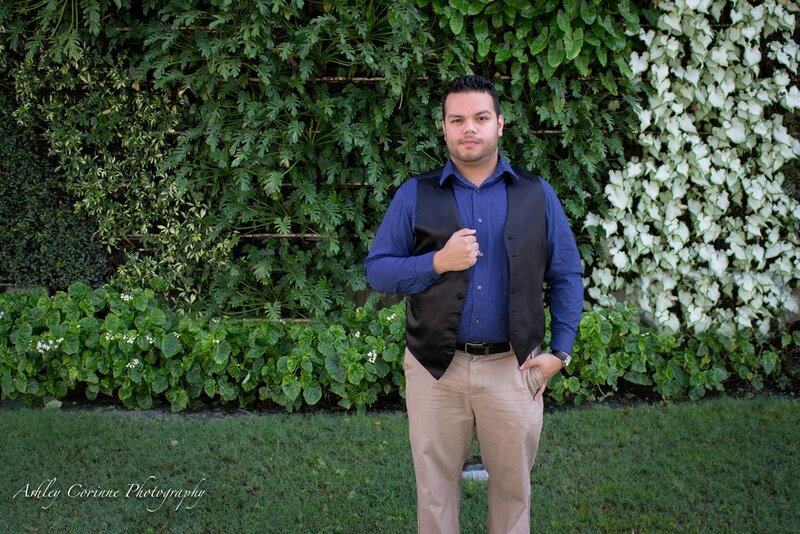 He hopes to go to grad school for Vocal Performance and Vocal Pedagogy, sing professionally, teach private voice lessons and maybe eventually direct a high school choir. 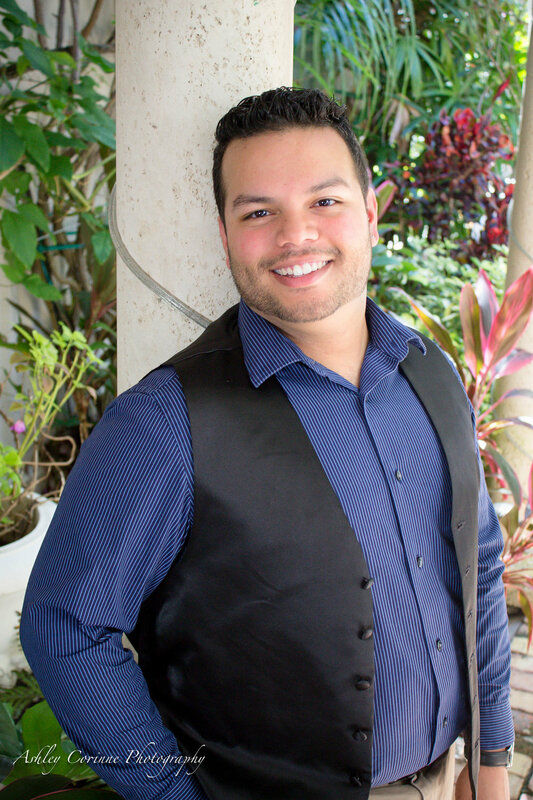 As the new year of 2016 approaches, Samuel looks forward to having a beautiful senior recital, graduating from FAU, attending grad school and hopefully working for a private voice studio.